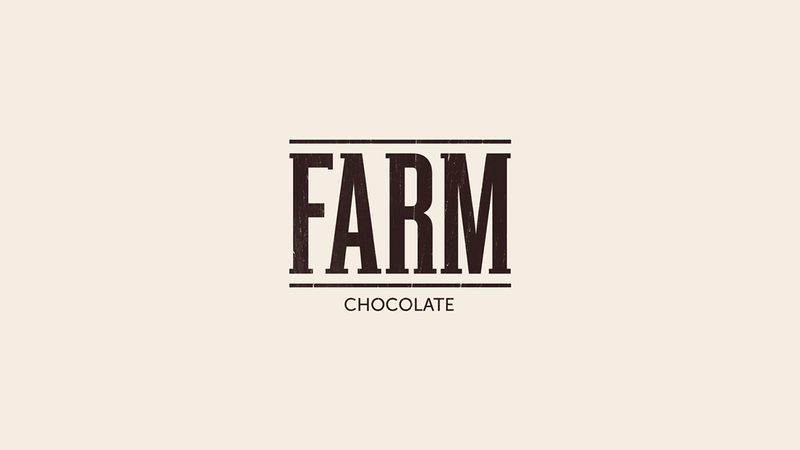 FARM is a company specializing in chocolate with milk pure, without chemical processes. 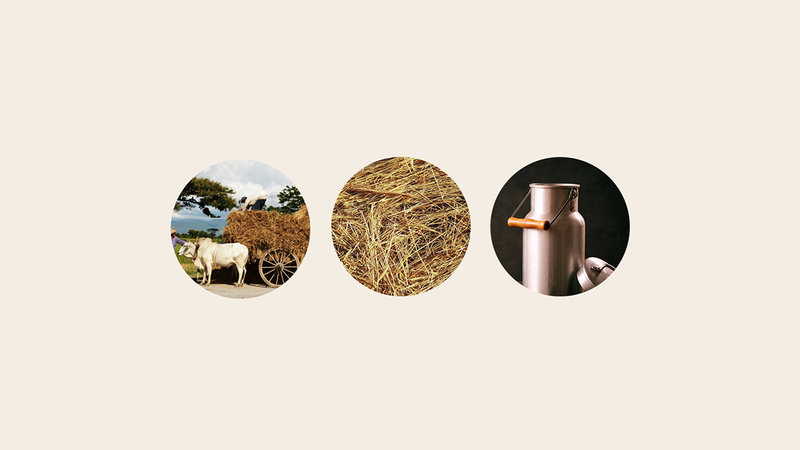 They use the premise of being as pure as milk from the farm. 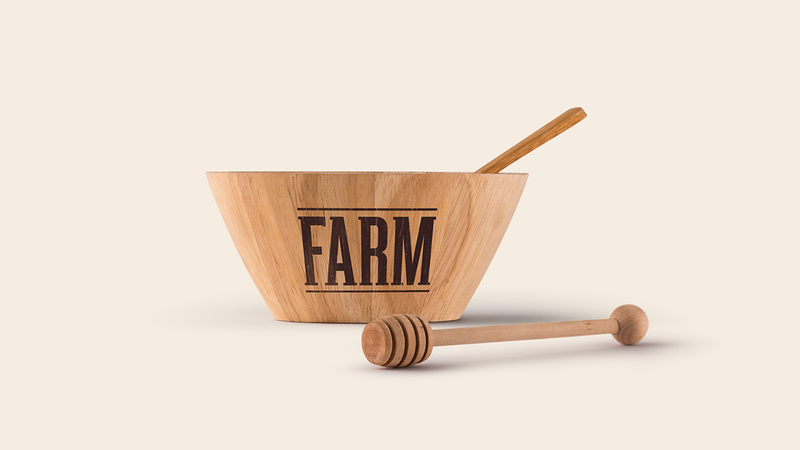 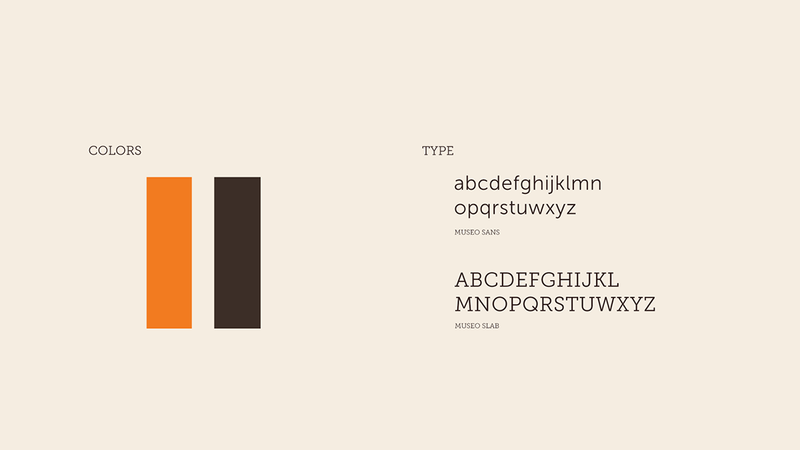 The brand and packaging were inspired in wood and rustics particulars for refer a farm elements. 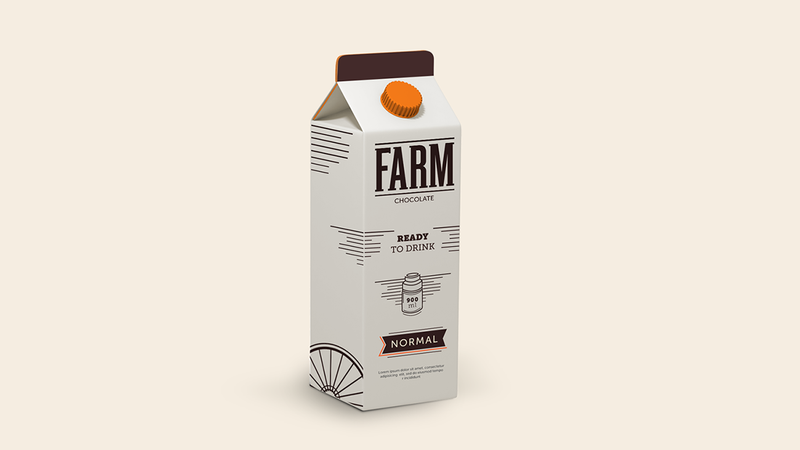 (concept work). 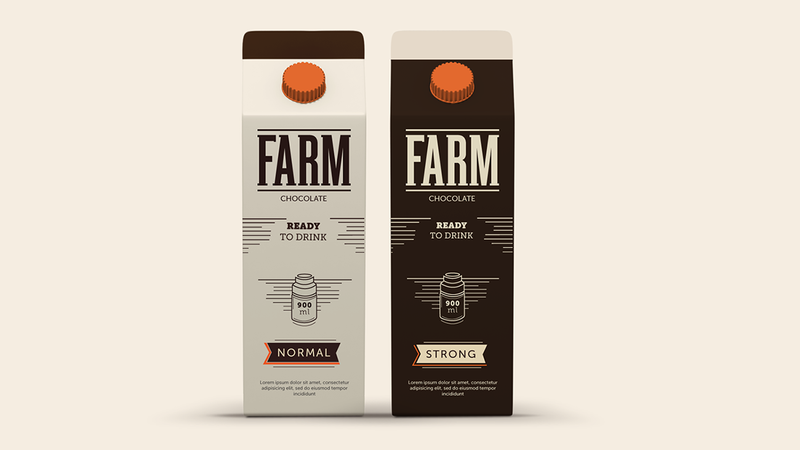 FARM is a company specialized in chocolate milk made by natural fabrication. 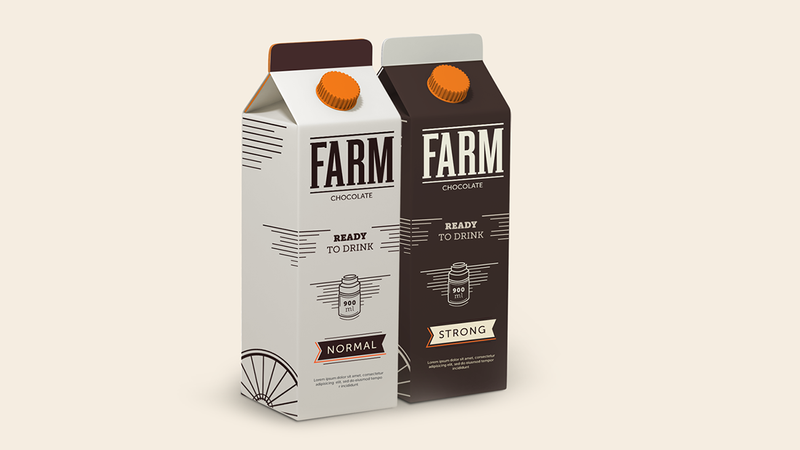 I did the brand and package, inspired in natural fabrication of milk.